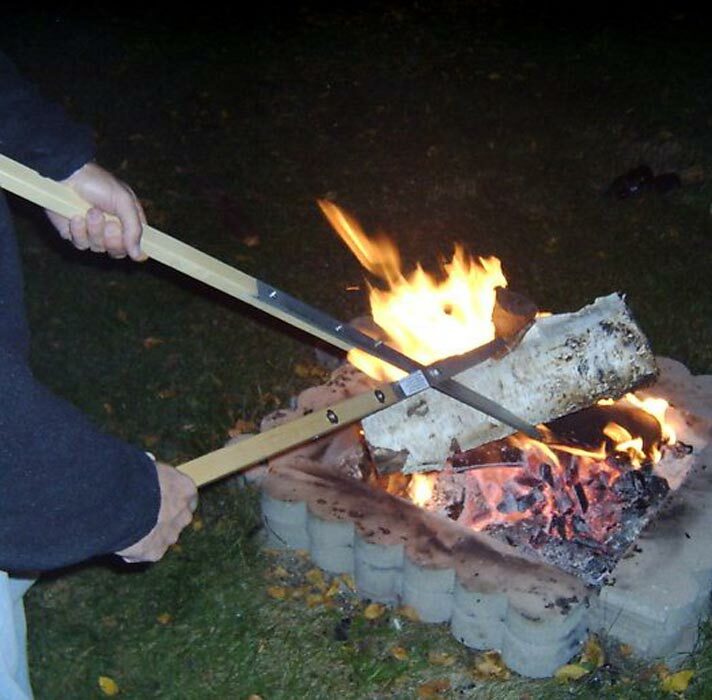 Fire pit cooking is a greatly beneficial as you will have the opportunity not only to enjoy the great look and warmth of the fire burning in your outdoors but also prepare and taste delicious barbecues made with your own hands in your own garden. Today these items come in a great diversity of styles, materials and sizes. 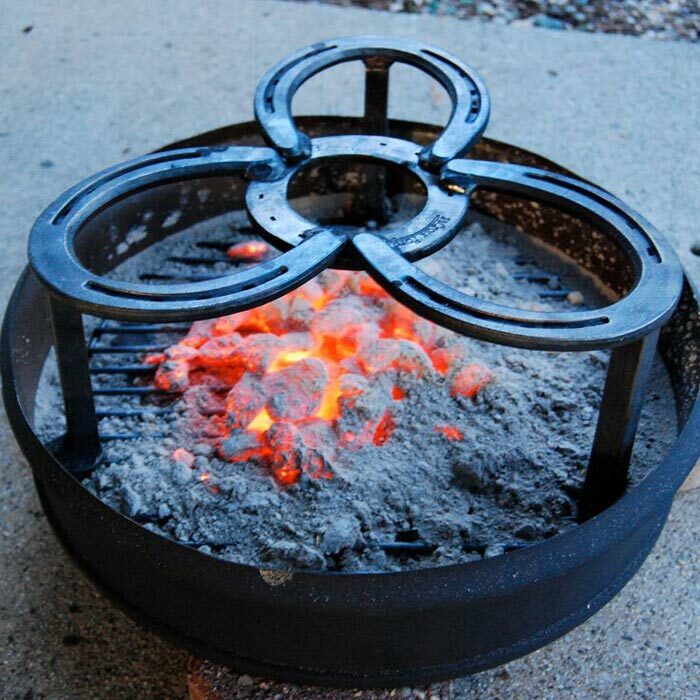 Just looking for one in the right store you are sure to become the owner of a most wonderful and quality fire pit grill. One of the most reliable online specialized stores is the Woodland Direct. 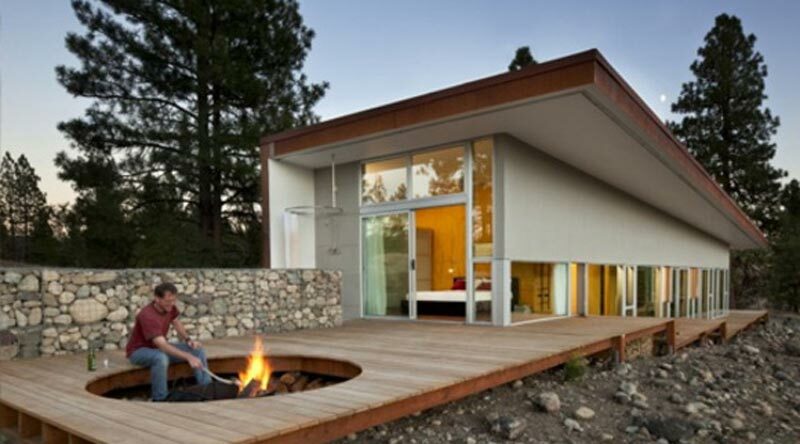 Here you are going to meet an amazing collection of fire pits of any type including cooking fire pits too. The prices differ too, hence one can always find a model meeting his pocket contents. 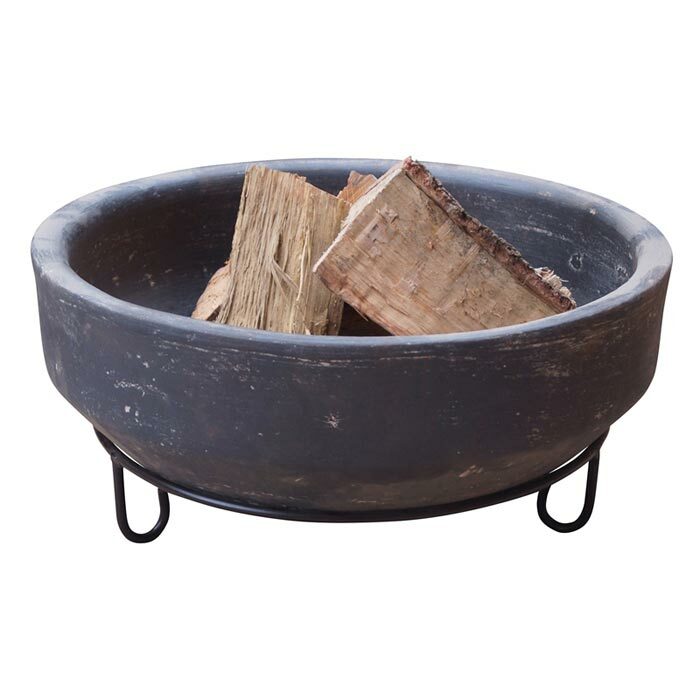 For instance the the Big Sky Night Sky Fire Pit in black coloring is a gorgeous model at a captivating affordable cost $189. This sturdy steel construction is perfect for gathering your guests around a warming fire while enjoying your favorite food grilled on it! 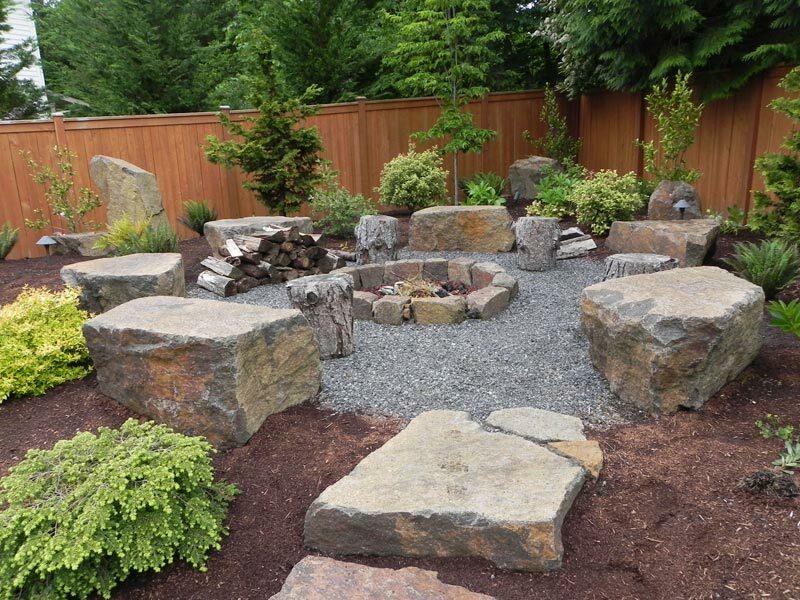 However, if a low cost is not a priority for you when purchasing a fire pit cooking option you can consider buying the Rockwood Compact Fire Ring With Cooking Grate offered at $600. This brick stone construction also includes a swivel cooking grate made of ten gauge steel. Accordingly, choosing this model you can be sure in the quality and durability of it. And not only the premium quality of this grill fire pit matters, but the amazing rustic feel it brings to anywhere placed. Accordingly, giving your preference to particularly this model you are sure to never be disappointed.